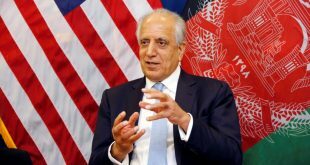 In response to fears and apprehensions regarding impacts of US troop’s pullout from Afghanistan in according to proposed peace agreement, Ambassador Dr. Zalmay Khalilzad has made it clear that this decision could be made with the consent of Afghan government. 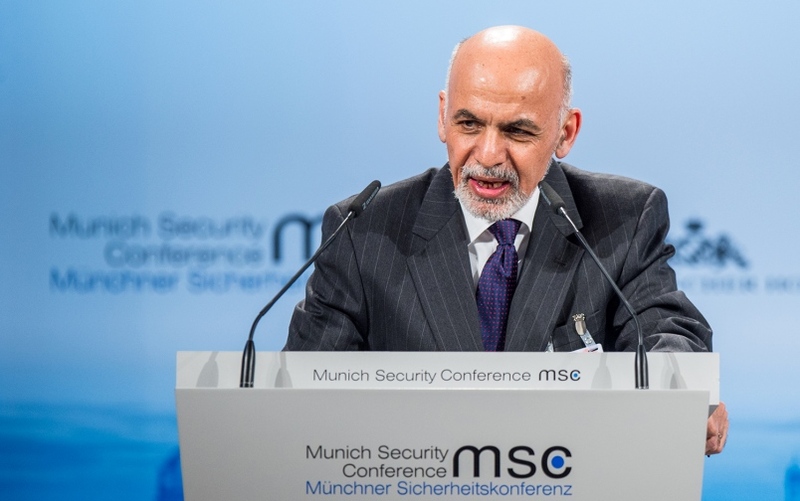 He made it clear that in the light of past or previous experiences, the US is well aware of its responsibilities regarding ensuring complete peace and end to terror/violent acts in Afghanistan. 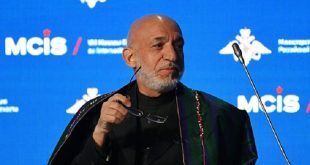 No doubt to mention that since commencing of peace efforts in previous September, former President Hamid Karzai was the first one who suggested the Afghan leaders and nation to welcome and support it as it could be considered a valuable opportunity for materializing long standing dreams of war affected countrymen who are desirous for peace, tranquility and stability. World has witnessed the sincerity and boldness demonstrated by US team headed by Ambassador Khalilzad in last several months and finally he succeeded in making agree the Doha Qatar political office for exclusive talks. The talks are so far yielding positive outcomes, generating the hopes of war stricken Afghans and peace loving people from all over the region. No one can deny the fact that turmoil in Afghanistan is badly affecting the regional peace in particular and global peace in general. Almost countries and organs from all over the world are attaching great hopes with Khalilzad peace initiatives. 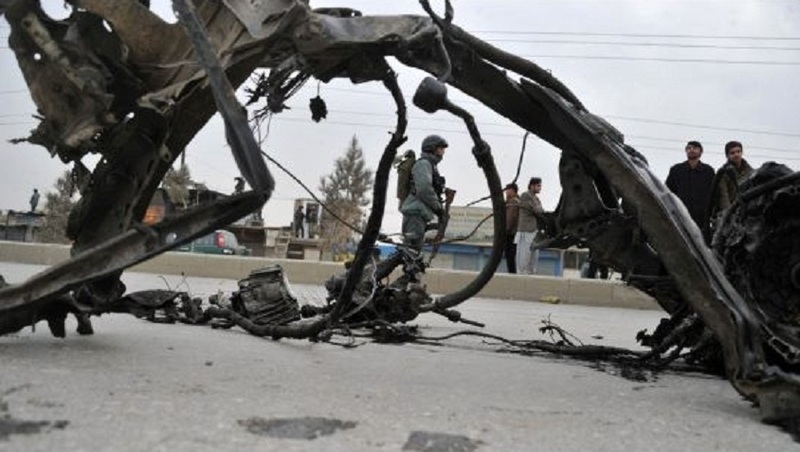 But a few elements included people from particular mindset from neighboring Pakistan and Iran as well are still bent up of continuation of violence and hostilities in Afghanistan. 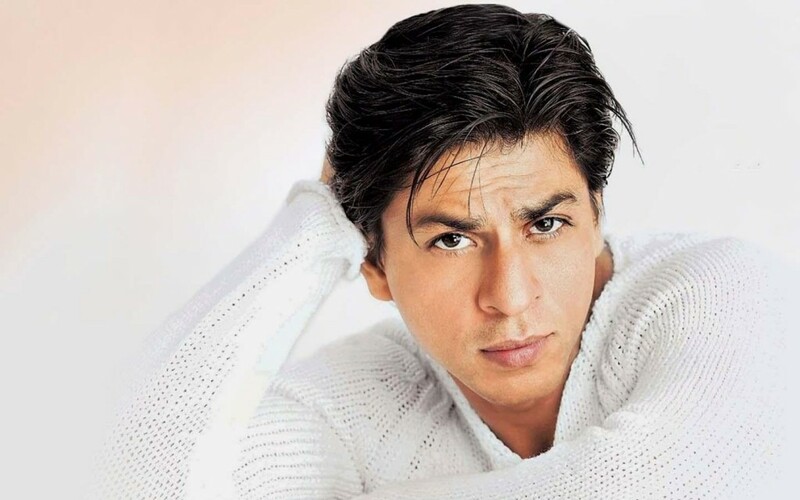 And for the purposes these elements are creating confusion. 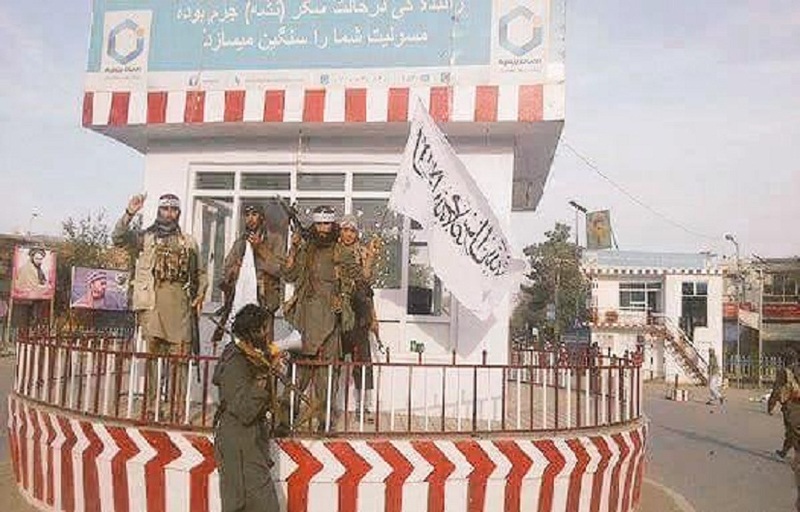 They are making attempts to misguide the opposition Taliban, majority of whom are unhappy with prolonged hostilities and unrest in the country. 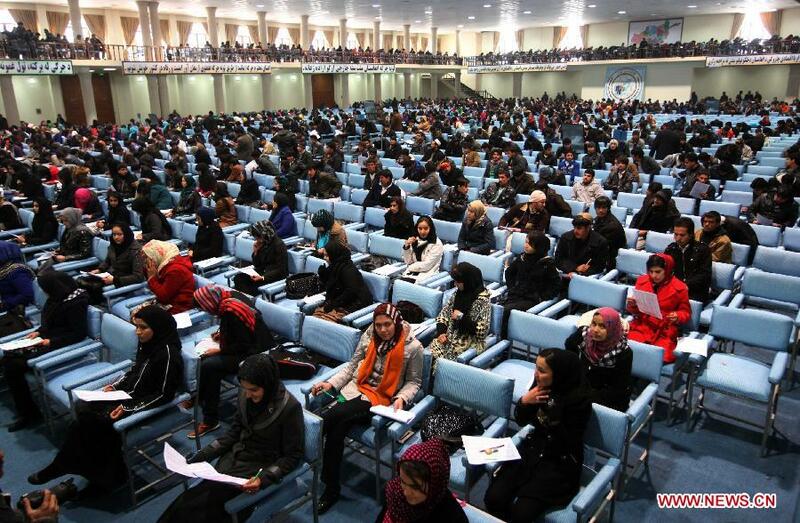 Now it is crystal clear that majority of Afghans irrespective of their political and ideological conflicts are in favour of peace and reconciliation. 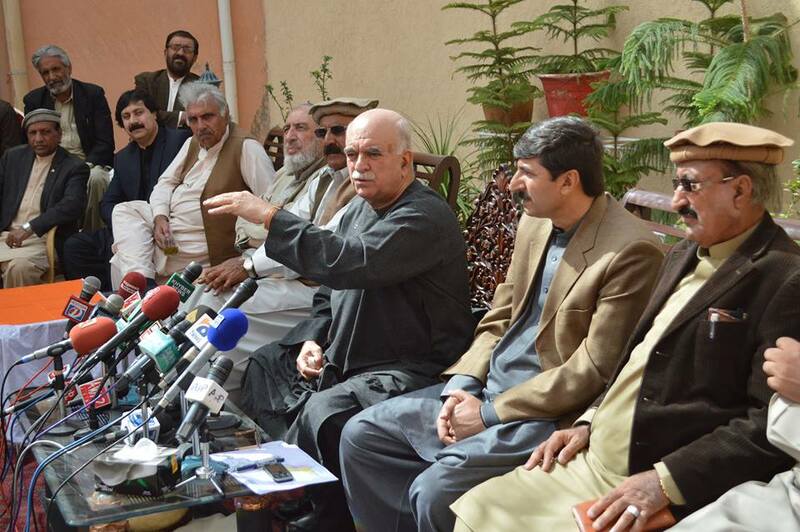 They want an early return of peace and stability in the motherland which is possible with complete end to every sort of external interference in internal affairs of motherland. No one can neglect neutrality and acceptability of ex-President Hamid Karzai for almost countrymen who remain hostile towards each others from last several years. 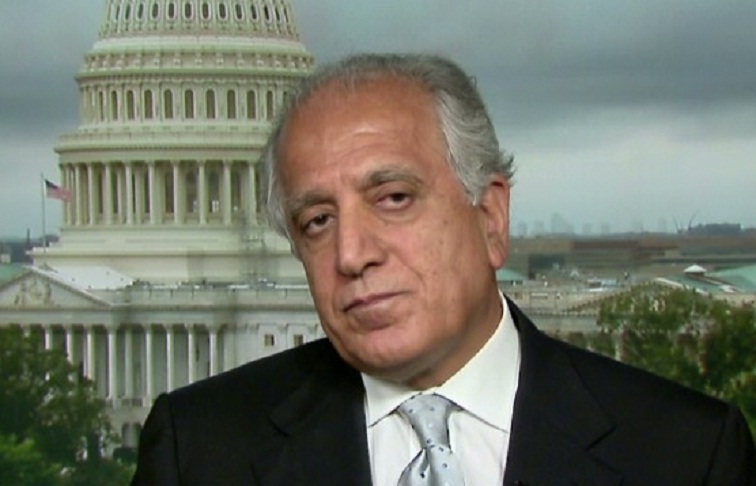 It is the time for Afghans to join hands in favour of Khalilzad led peace process, which could easily guarantee reunification of war and hostilities scattered countrymen. 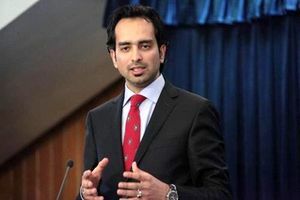 Responsibility also rest with the neighbouring and regional countries to realize importance of peace and reconciliation in Afghanistan, which might be equally in benefits of all of them.